On the first of August a London department store opened their Christmas shop. That’s not news. They have been doing that for years. What is news is that the media in England — the very birthplace of Dickens and the modern Christmas — is now creating a campaign against Christmas and generating polls that “show” your every day British citizen is against Christmas in August. Worryingly, a fanatical festive few believed that Christmas ads should start in the middle of summer, with 7.2 per cent saying they’d be happy to see them more than five months in advance. What makes this unbelievable is that England is the country where Christmas advertising is as big as Hollywood movies. The world there literally stops the first week of November as annual commercials by department stores are unveiled with movie-like debuts and instantly go viral on social media. These are not your run of the mill Christmas advertisements to be compared with anything in the United States — these have to be seen to be believed. Don’t believe us? Check out this ad from 2015 on Youtube. The video has more than 26 million views. And it is a commercial. Other commercial aspects of Christmas are as anticipated and traditional in England too. 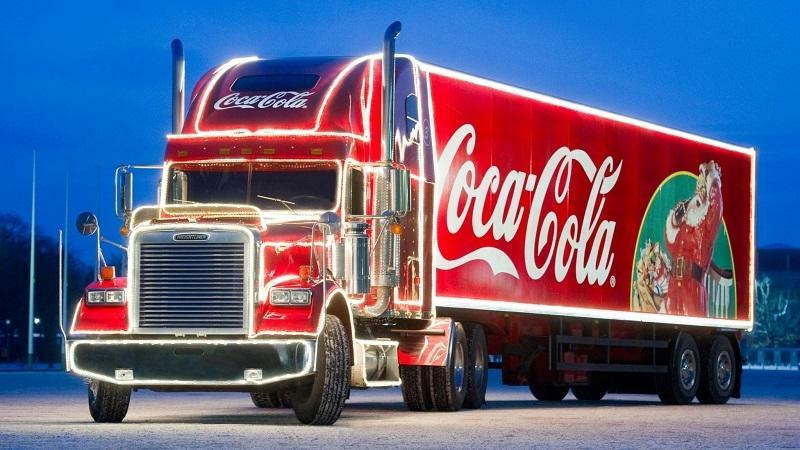 Coca Cola has roving lighted trucks that roam the countryside going from town to town in England to big crowds and huge fanfare as fans cheer them from the street. This isn’t just selling a beverage — to the Brits it is a celebration of Christmas. The British are famously Christmas crazy. They have — even more than the United States — started it earlier and celebrated it heartily for centuries. It’s not like they are going to turn it off over night. Public opinions in the UK have never cried of Christmas creep before. Never. In other words, much like the campaign against Christmas in the United States, this new claim in England is purely a media agenda. But watch it go now. The war on Christmas might be late to the party in the UK but it’s there now. And it is only getting started. Christmas creep season officially got underway for the 2016 with the airing of White Christmas on May 29th, drawing the ire of British media and on Twitter. The UK publican Marie Claire claims the British public is “outraged”. 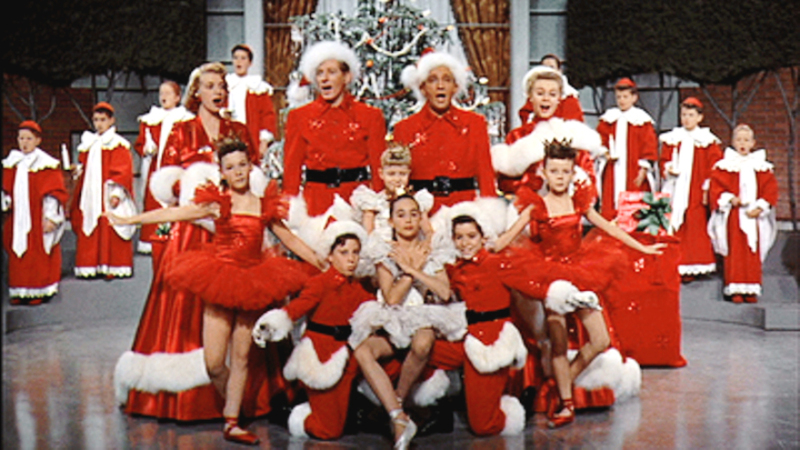 Local television station More4 defended itself by claiming they were celebrating the original release date of White Christmas — the song — of May 29th, 1942. Most think of Bing Crosby’s White Christmas as an American song but really the song was an international smash as it became the anthem of World War II for all service and military members missing Christmas at home. But evidently the holiday classic shown in May is too much for some Brits, who complain that even “mince pies in September” is an outrage. The ironic and interesting sidebar to this story is that White Christmas is an entirely secular Christmas film. There is nothing religious about it. Religion overall is frowned upon generally in the UK these days and Christianity itself has waned, especially with the growing number of Muslims settling there. So this is not a protest against the religious Christmas. This is merely an temper tantrum about seeing Christmas too soon in the UK.